Stack a newspaper coupon, Cartwheel offer, and Ibotta rebate! Head to Target to find Children's Dipetapp for $5.79. 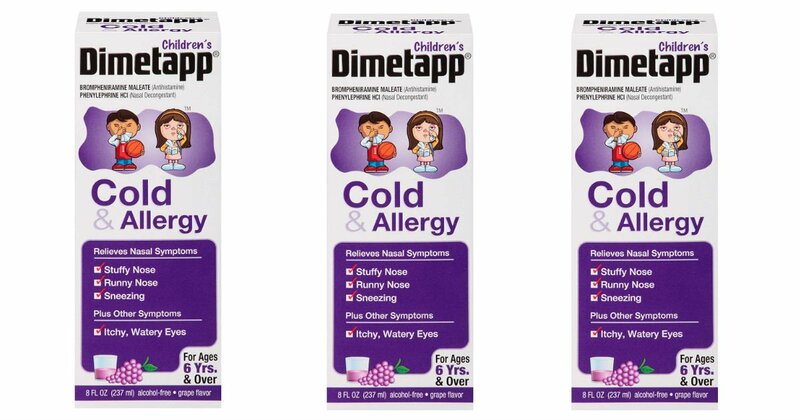 Use a 5% off Target Cartwheel offer with a $3.00 newspaper manufacturer coupon and a $2.00 Ibotta rebate offer to score a bottle of Dimetapp for just $0.50!